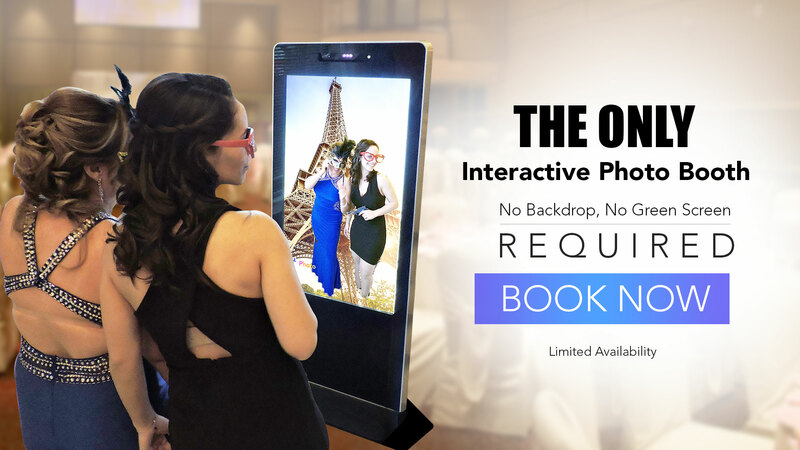 Welcome to iPhotolounge, the world’s first photo booth powered by Augmented Reality. Our photo booth is different from anything else you’ve ever seen. 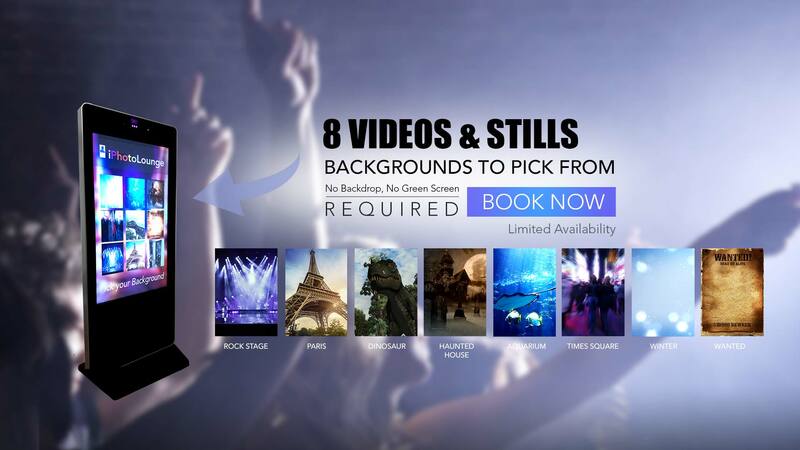 Your guests select their video background of choice and are superimposed onto it without a green screen. Images are printed instantly and are socially sharable. The whole experience is hyper interactive and fun. Not only that, but our unit is chic and elegant with a tiny footprint. Simply put, it’s the coolest photo booth on the market. We love putting smiles on people’s faces! Our photo booth is perfect for Weddings, Corporate Events, Birthdays, Parties, Product Launches, Grand Openings, Graduations, Bar / Bat Mitzvahs, Sporting Events, School Events, Holiday Parties, Trade Shows, Promos, Product Launches, and more. 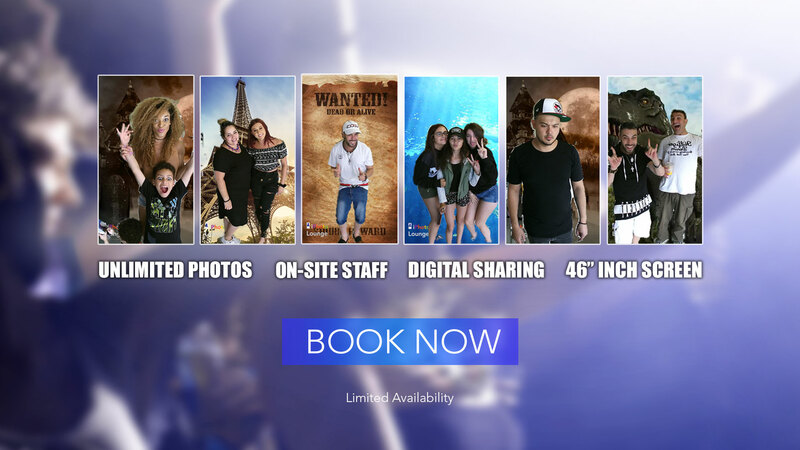 Our interactive photo booths are available in Toronto, Woodbridge, Maple, Vaughan, Thornhill and the rest of the GTA.